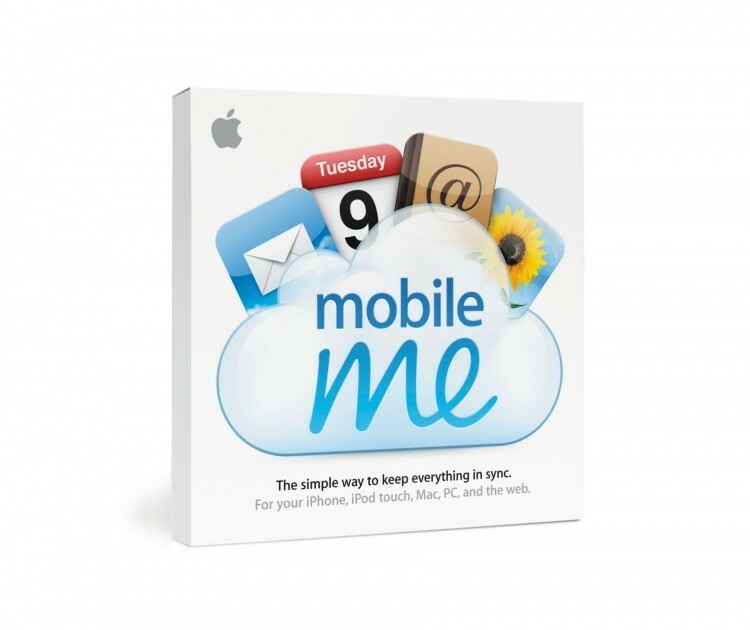 When the company transitioned over to iCloud in 2011, it offered stranded MobileMe subscribers free 20GB storage upgrades to make the switch. Apple initially planned the offer to end as of September 30th of 2012, and since pushed it back the additional year. "As a thank you for being a former MobileMe member, you received a 20 GB complimentary storage upgrade when you moved to iCloud. Your upgrade expires on September 30, 2013," the mail from Apple read. It goes on to mention that the accounts will transition to the free 5GB plans on the effective date. Users who are using more than that on September 30th, without upgrading or doing a little house keeping, will see various services including iCloud Backup, Cloud Documents and iCloud Mail temporarily stop functioning. Apple launched iCloud back in 2011 as a backup and synchronization platform for all its devices and currently counts more than 320 million active users. When enabled, contacts, calendar, mail, documents, photos, music, books, apps, app data and (starting with iOS 7) saved passwords can be set to upload automatically to your iCloud account and pushed to any Mac or iOS device associated with that user. Additional space beyond the free 5GB is available at $20 per year for 15GB, $40 for 25GB and $100 for 55GB total iCloud storage. For more information on the best ways to reduce how much storage you are using, head over to Apple's support page on the upgrade expiration.